You're local, and we're local. Modern, eco-safe chemicals & equipment with old school methods and practices. 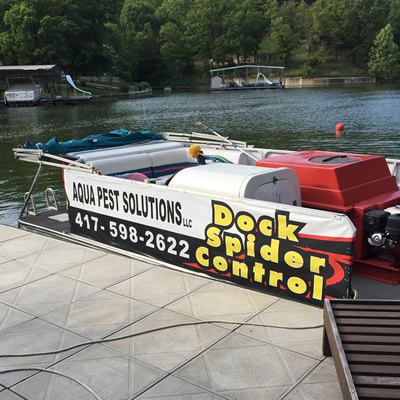 We are a locally owned and operated company that provides boat dock and marina spider control, residential & commercial pest control, lawn and tree services to Arkansas, Missouri, Oklahoma, and Kansas. 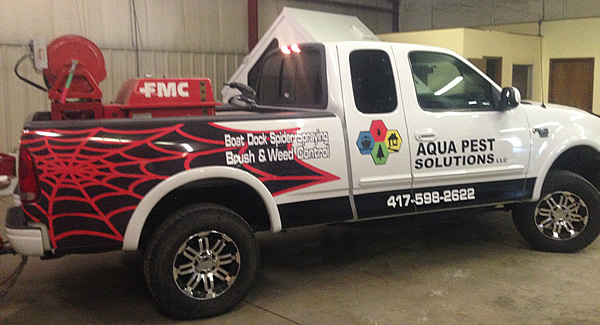 Our mission is to serve you in the best way possible; taking care of your pest problems in the safest way for you, your family, and pets. We understand that constantly learning and retraining ourselves is how we can best serve you. This is why we always use the best quality materials and chemicals in the field. 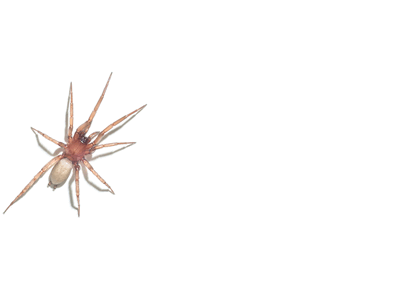 This practice is not only is it safer, but it’s more effective in controlling pests. We are constantly finding better and safer ways to control pests with new advancements in technology, research of chemicals, and the introduction of essential oils and other eco-friendly, pet-safe methods. Even with our modern chemicals and equipment, we still believe in old school methods and practices. We take that extra step to be thorough with inspections and applications. We cover all areas of baseboard, outlets, and small crevices known to harbor pests. Like human viruses, pests can grow immune to certain chemicals, this is why we rotate our chemicals with each application to prevent this from occurring. 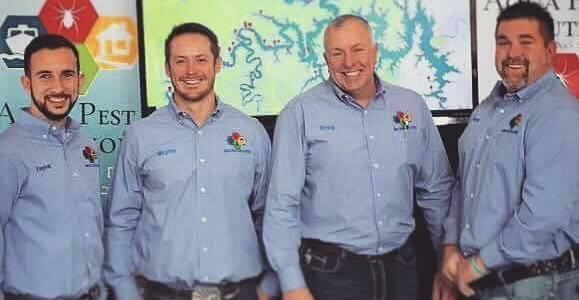 We are passionate about all the services we offer to you and providing the safest, most effective pest solution possible. 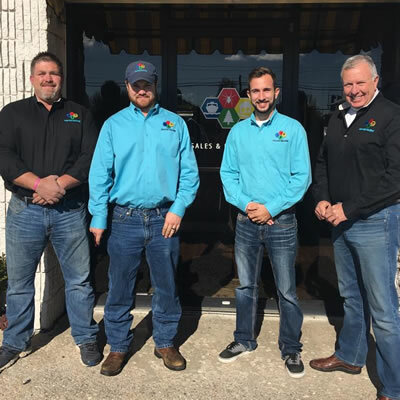 We assure all your questions will be answered and that you feel comfortable with every step in the Pest Control process. "We had our first treatment today at our house. I believe the individuals name was Brianâ€”he introduced himself--Im horrible with names. Wanted to let you know that he did a great job of addressing our questions, explaining what he was doing, addressing problems we thought we had, etc. He is very professional and courteous and reflects very well on your company. If this is any indication of future experiences with Aqua Pest Solutions, we anticipate being a very happy customer going forwardâ€”provided the bugs stay out of our house ðŸ˜Š Positive feedback is too rarely passed on, but Brian is well deserving of it. I just hope his name is Brian." Weâ€™ll come check it out at no charge! We will make time to visit your property, no need to be home when we come by. Weâ€™ll email your estimate as soon as possible.